I was recently given a chance to try another Veggie Tales movie. 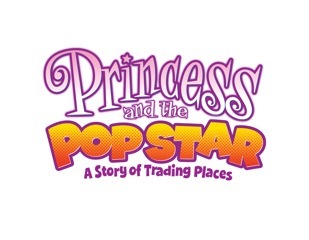 This time the movie is called Princess and The Popstar, a Story of Trading Places. It’s a cute story about two girls who are not happy with who they are and decide to trade places and see what it’s like to live as the other. It’s a royal switcheroo! Princess Poppyseed’s life on her family’s farm is far from the glamorous but lonely world of her favorite pop singer Vanna Banana. On a chance meeting at a playground, Vanna and Princess cross paths and realize that they look almost exactly alike—which leads to the crazy secret plan where they decide to switch lives! 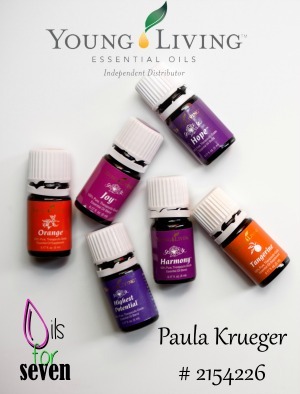 As each girl realizes that the life they longed for doesn’t fulfill all of their dreams, they learn that the life God gave them is the one for which they were uniquely and lovingly designed. As usual Big Idea has outdone themselves with the story lines and songs. My favorite line is “You’re like a cow lullaby. You’re like Dairy Queen!” My kids love the part where Princess is trying to get to the phone and is running into everything and everything is in her way. It’s pretty funny. They laugh and laugh and rewind that part and watch it over and over. It seems my kids like slapstick comedy. It’s a great story to teach kids about liking themselves. 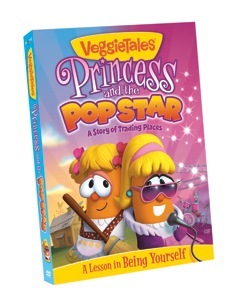 Buy Princess and the Popstar at the Veggie Tales store for $14.99 or anywhere Christian videos are sold. Disclosure: I was given a dvd to review by Big Idea. All opinions are my own. Contest open to US residents. Contest will close at 11:59 Eastern 9/8/11. Junior Asparagus is my favorite! 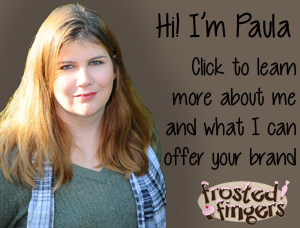 Sounds like a cute new veggie show! I am sure my kids will enjoy it. Larry the Cucumber is my favorite. My favorite is Junior Asparagus. I would have to say my favorite is Larry. We’ve been watching these since they first came out when my daughter was born.